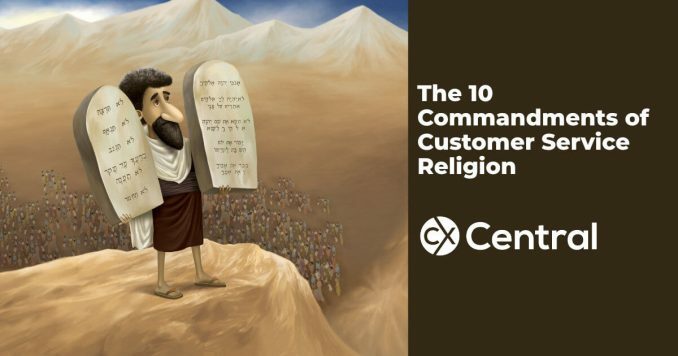 It might be a bit tongue in cheek, but these 10 commandments of a Customer Service Religion contain 10 great tips for CX success in your business. 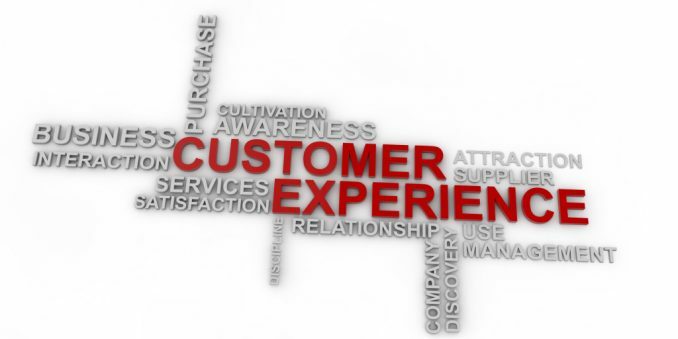 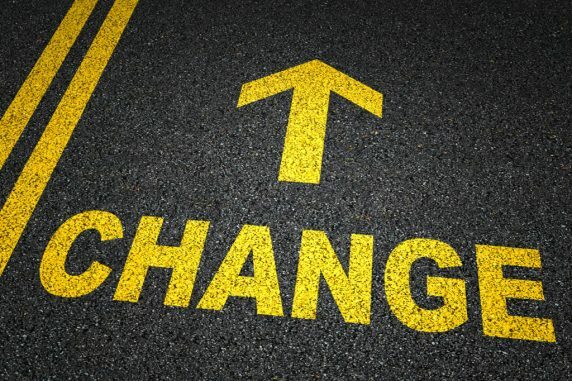 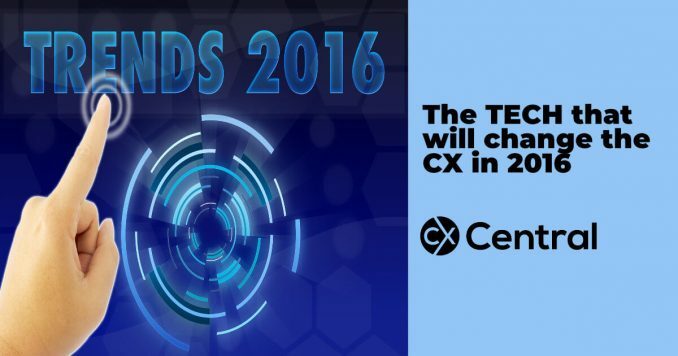 Interactive Intelligence release their customer experience trends for 2016 and explore the tech that’s going to revolutionise customer engagement. 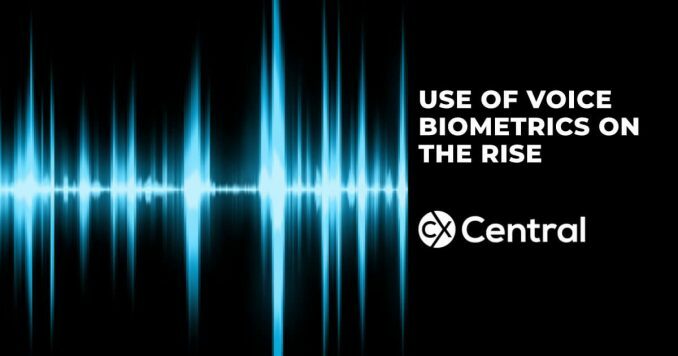 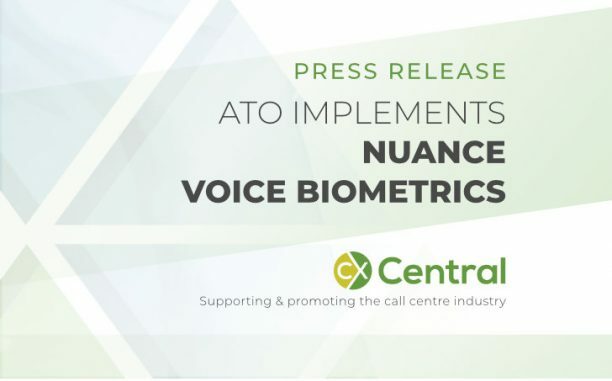 The ATO implements Nuance voice biometrics becoming the first organisation to implement a multi-channel voice biometrics solution in Australia enabling customers to use voice biometrics across the online suite of products (instead of just over the phone). 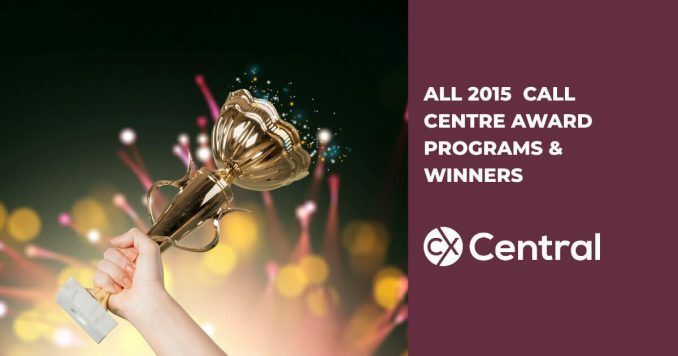 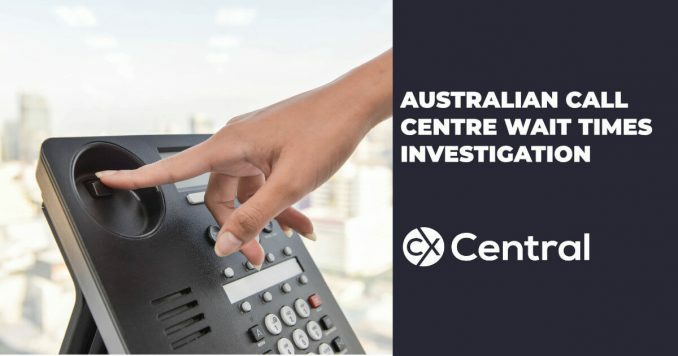 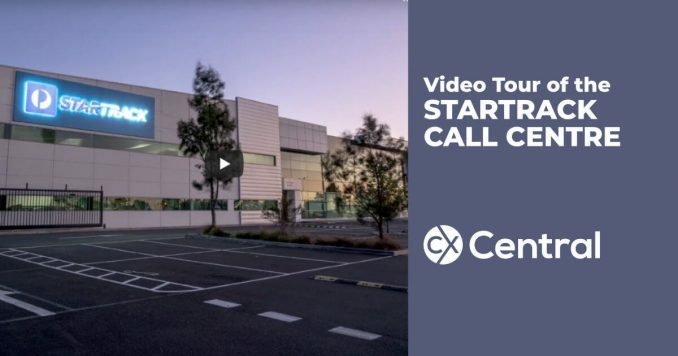 A Current Affairs has conducted a call centre wait times investigation of key Australian companies and there are some pretty ordinary results. 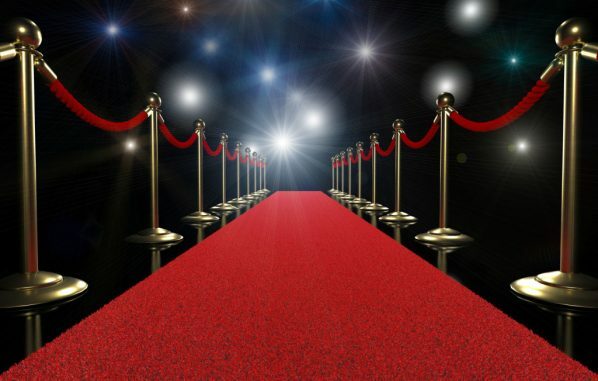 Customer Service celebrities – the new cult heroes? 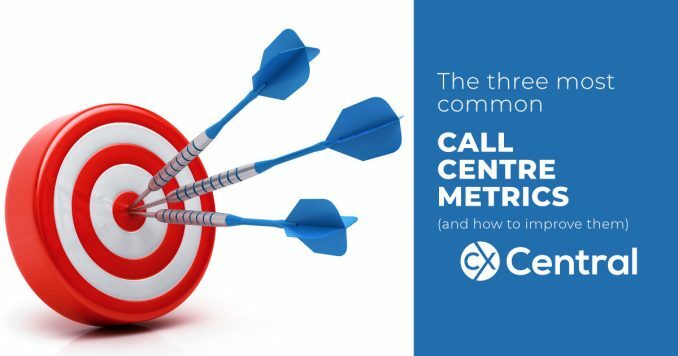 In a new trend that we like, call centre workers are becoming Customer Service celebrities with some very clever, emotional and witty responses.